Community Action on Prison Expansion are a group dedicated to stopping prison expansion in the UK. 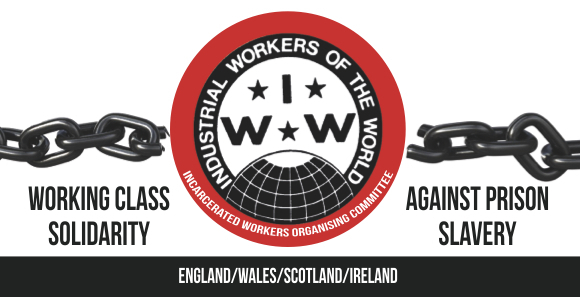 One of the aims of IWOC is to organise against the expansion of the prison industrial complex in the UK, including the nine proposed mega prisons, which will harm the working class and create increasing infrastructure to exploit prisoners and profit from their imprisonment. This article critiques the state’s spin on the plans.